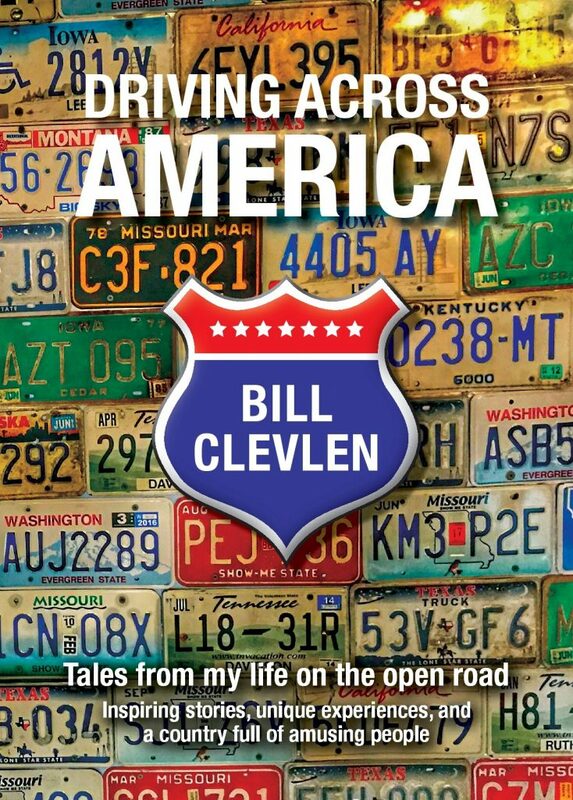 It should come as no surprise to anyone that follows my trips across America that I love the state of Tennessee. 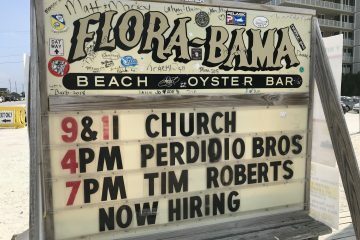 One friend jokingly asked if I was running for Governor after hearing so many stories from the Volunteer state. Johnson City, Tennessee was a destination I’d never heard of and odds are you haven’t either. What I found both in the city and surrounding region was that small town, big heart feel that makes for the perfect American road trip stop. 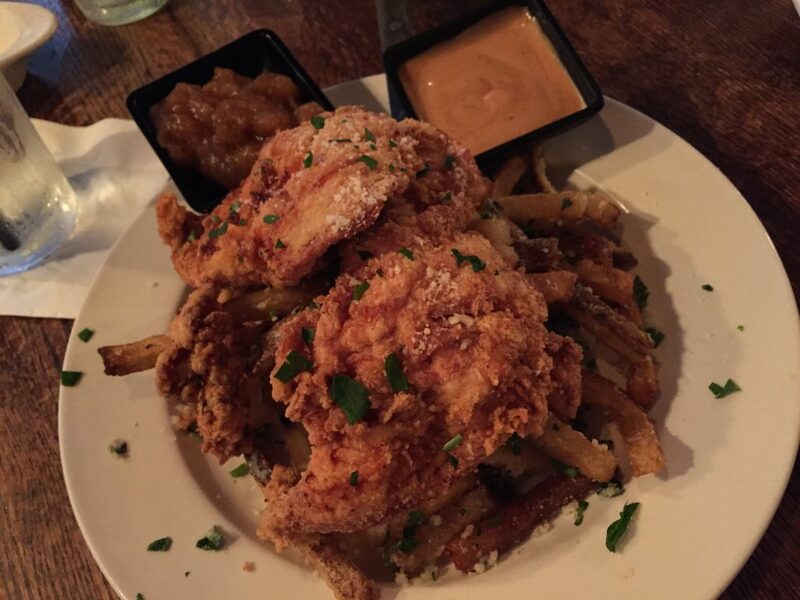 Dining at LABEL: Cruze Dairy Farm Churned Buttermilk (Knoxville, TN) dipped chicken with hand cut garlic fries and BBQ aioli or Apple Butter dipping sauce. My hand to God, I’ve never seen so many locally owned places to eat in a city of this size. With only about 60,000 residents – it’s really incredible how many different dining options are available with unique twists and creative menus spread all across town. I was treated to several great meals while in Johnson City, including Label which had a buttermilk chicken dish that beat out any chicken meal I’ve tried before. My favorite foodie stop wasn’t really for food at all. It was the Fizz Soda Bar on East Main Street. Slurping down a Creame Soda float with Butterscotch syrup – I decided that when I get tired of traveling for a living, I’m opening up one of these joints. 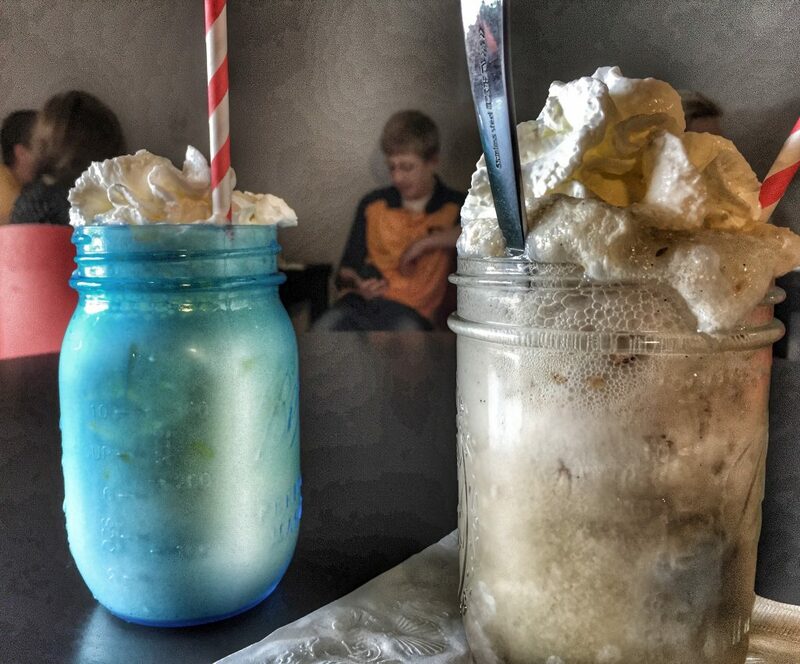 Fun atmosphere, cool vibe and who doesn’t like ice cream sodas? 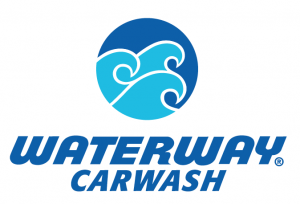 I am a big fan of communities that put big investments into local parks and recreation. 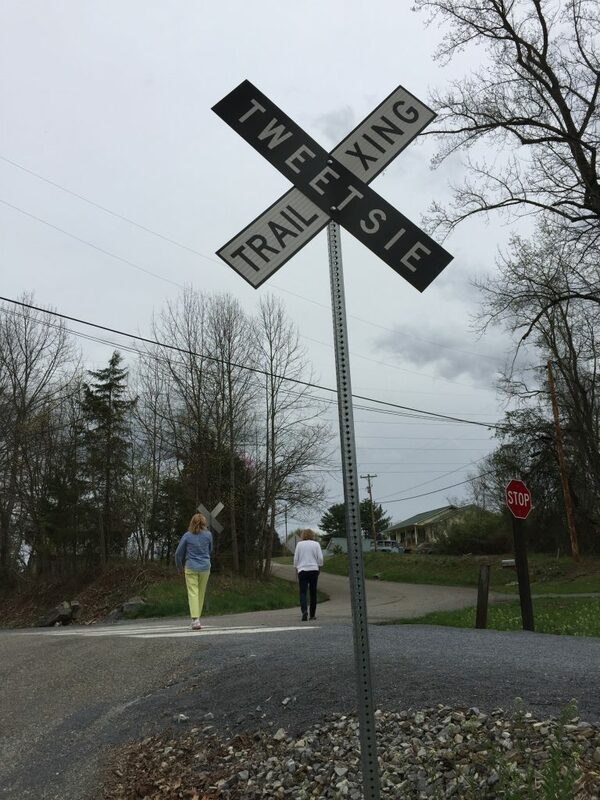 Johnson City has re-purposed a long time railroad track into a popular walking/running/biking path called The Tweetsie Trail. When complete, it will be the longest (10 miles) rails-to-trails project in Tennessee. Typical southern hospitality – it was fun seeing strangers waving at one another and saying hello to each other while they got their work outs along the trail. I had the pleasure of spending time with several East Tennessee State University faculty members during my stop in Johnson City. 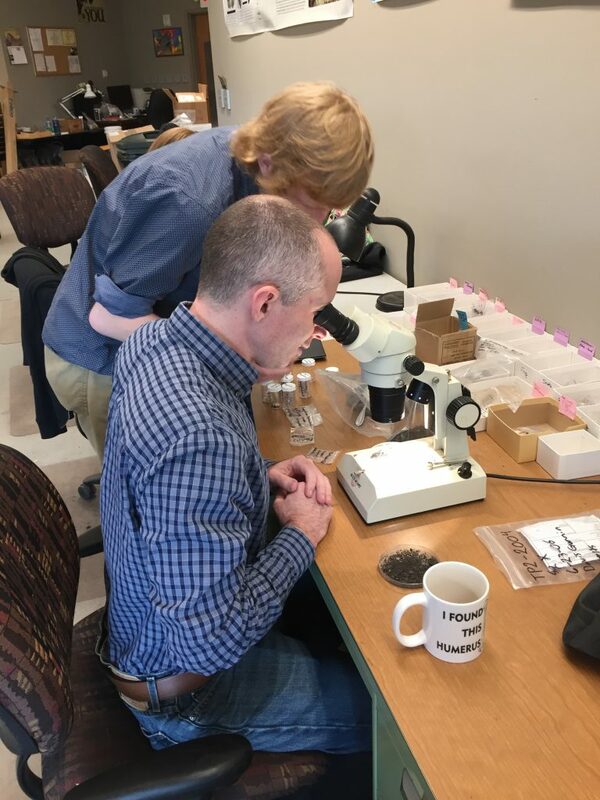 One day, I toured the Natural History Museum where students from ETSU can actually dig on a fossil site – mere steps from the lab. Local volunteers can also get in on the action and learn about finding fossils and help the pros clean them and sort them. I also spent some time with ETSU Professor, Ted Olson who talked with me about some of the unique music courses students can take here. The region is rich in bluegrass and country music history. 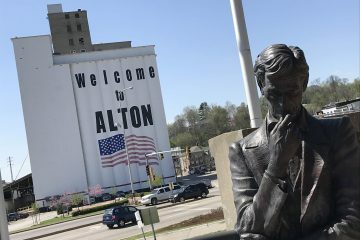 Mr. Olson recently helped produce a Johnson City Sessions music collection to help preserve the city’s music heritage. Before becoming a country music superstar, Kenny Chesney attended the ETSU Bluegrass Music Program. 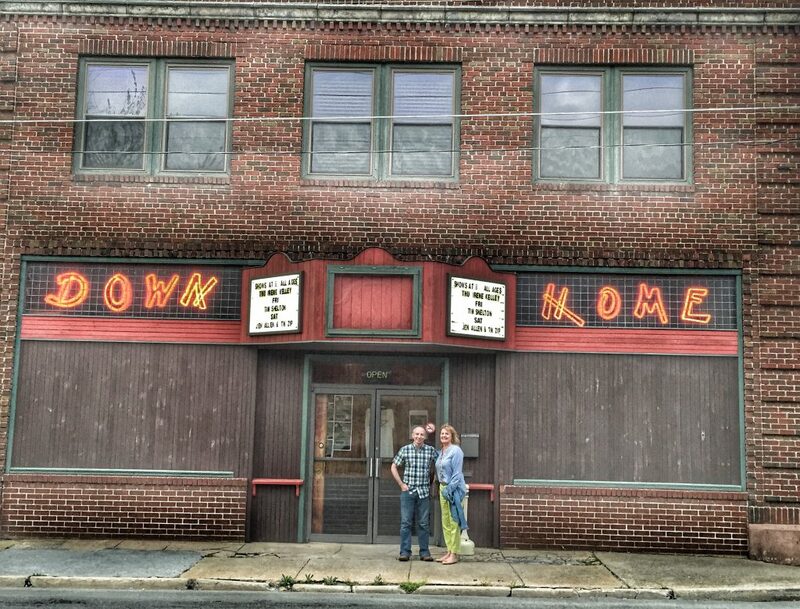 Other artists looking to become the next Kenny Chesney or big name in Bluegrass music might be found performing an intimate set at The Down Home in Johnson City. Billed as the top listening room in the south – The Down Home seats just about 100 people with a small stage while the audience listens and talking is a no-no. 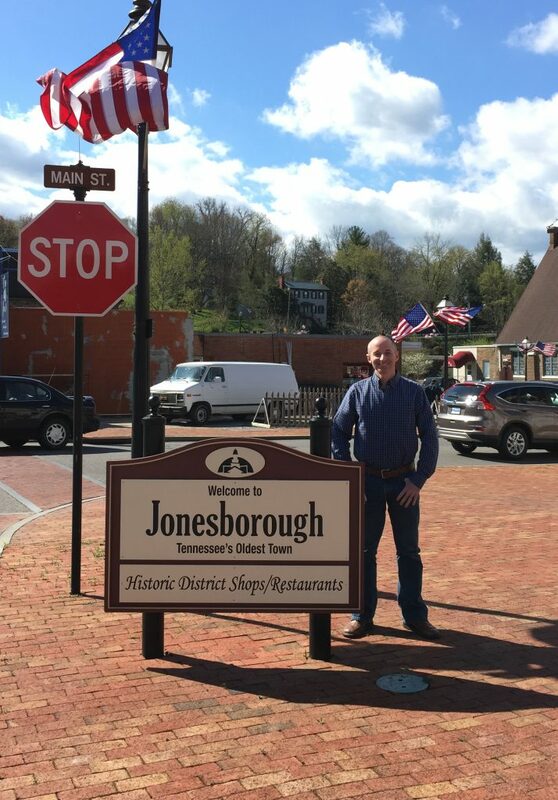 With only about 5,000 people living in nearby Jonesborough, it’s an even tinier town than Johnson City but still full of fun shops and cool places to eat. It’s also the oldest city in the state of Tennessee. It’s also home to the International Storytelling Center and the highly acclaimed National Storytelling Festival where the best of the best story tellers gather each Fall to share their talents and mesmerize audiences. 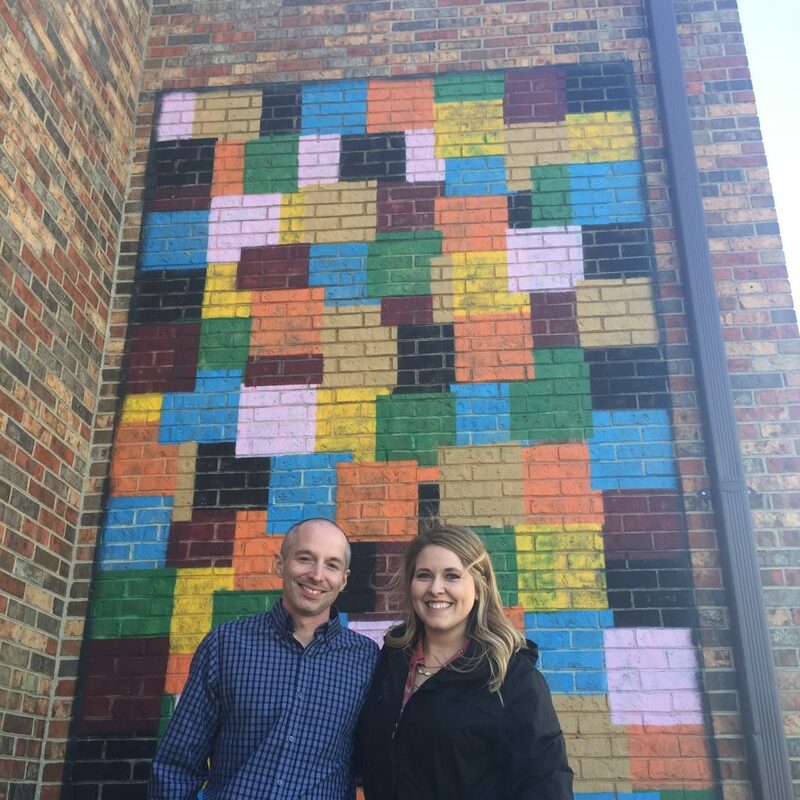 With my Johnson City, TN tour guide – Jenna standing in front of some of the great artwork on public buildings around town. This is just a tiny sample of the reasons to add Johnson City as one of your stops next time you’re touring through Tennessee. The people are friendly, the food options are endless, fun festivals, beautiful skylines and more!